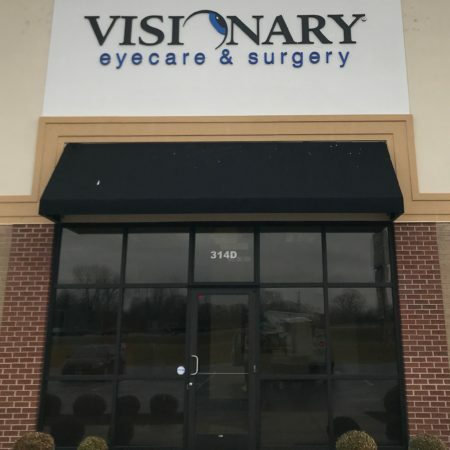 Visionary Eyecare & Surgery is now in Illinois!! 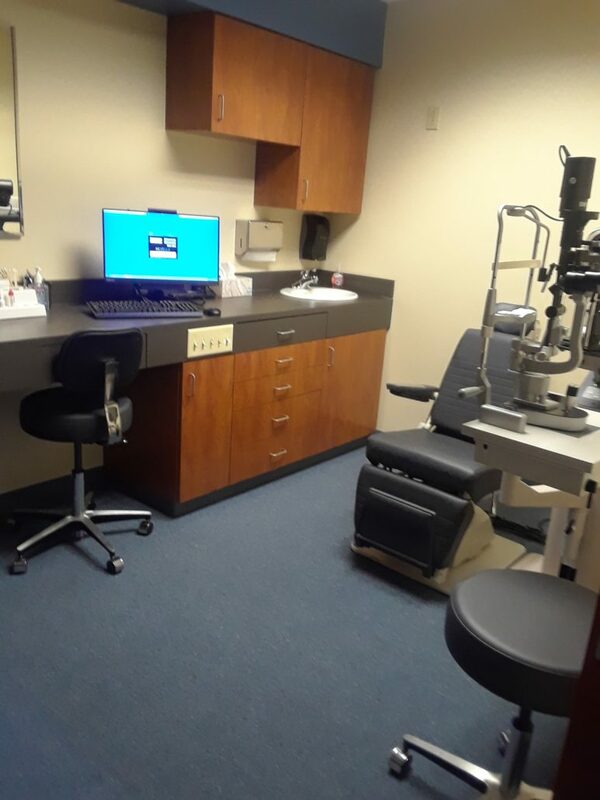 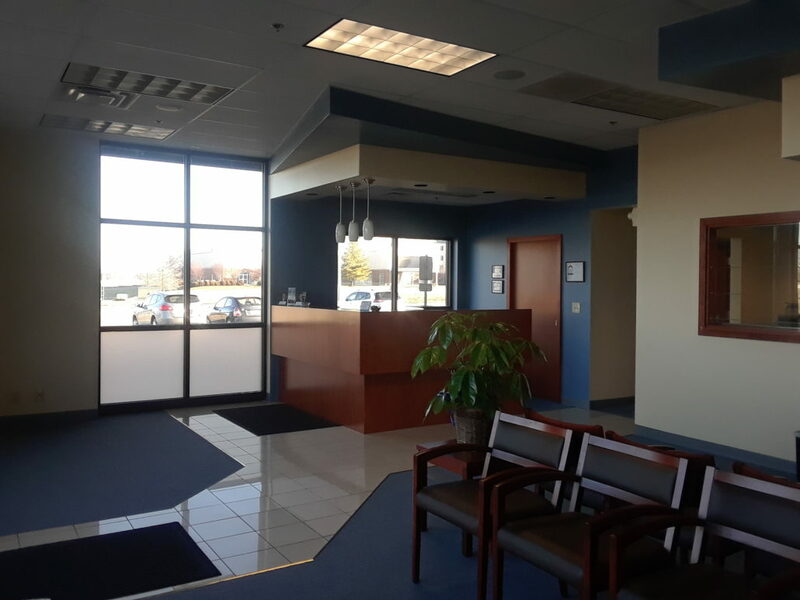 Dr. Mason Bias is pleased to announce the grand opening of our new Illinois office! 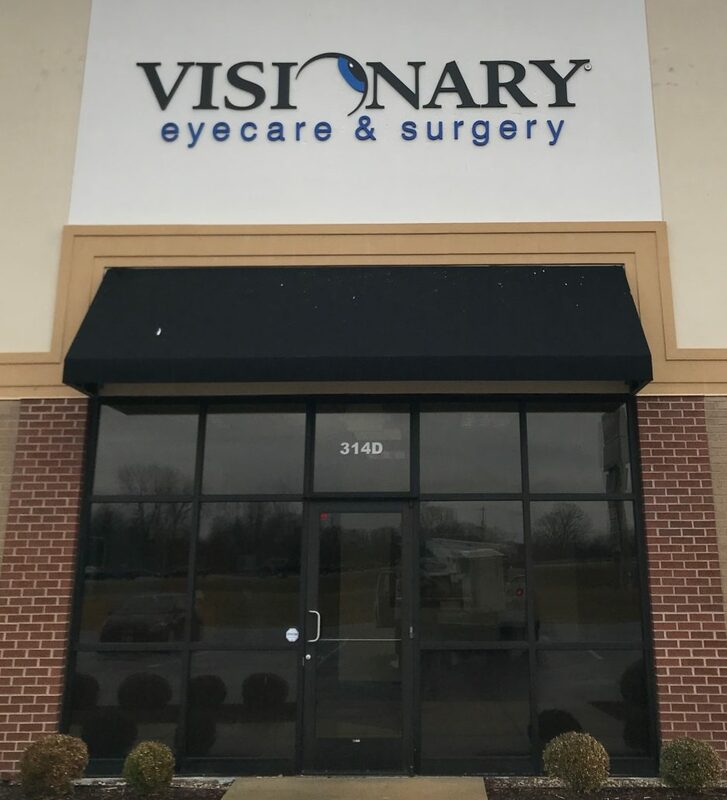 Visionary Eyecare & Surgery is excited to offer refractive cataract services to the Illinois region, making care more convenient and more accessible for patients. 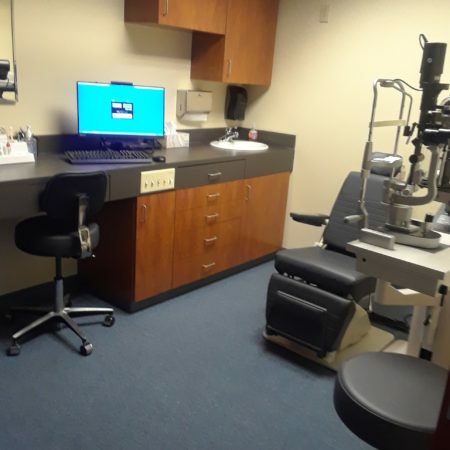 Our mission is to provide patients with the best cataract care in the Bi-State region by combining over twenty years of surgical experience, the latest technology in diagnostic equipment, laser cataract removal and premium lens implants. 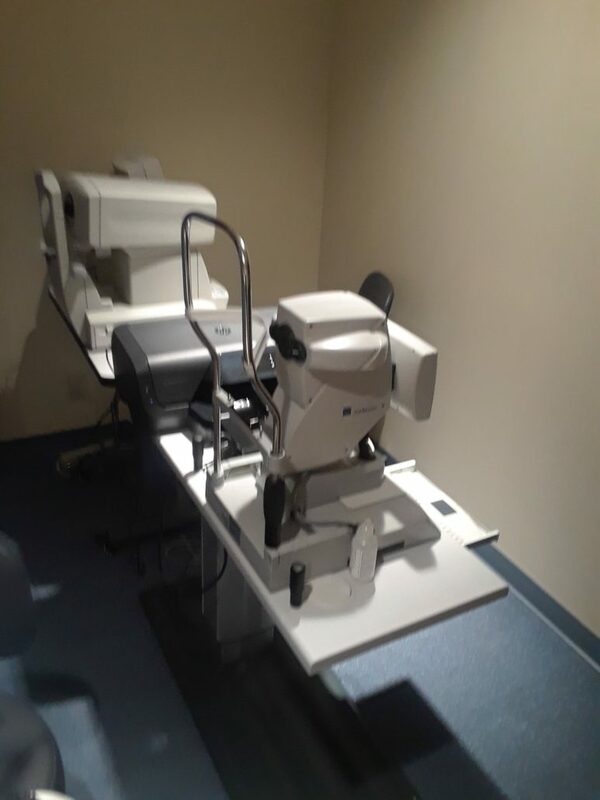 If you have been told you have cataracts, schedule your consultation with Visionary Eyecare & Surgery today and ask Dr. 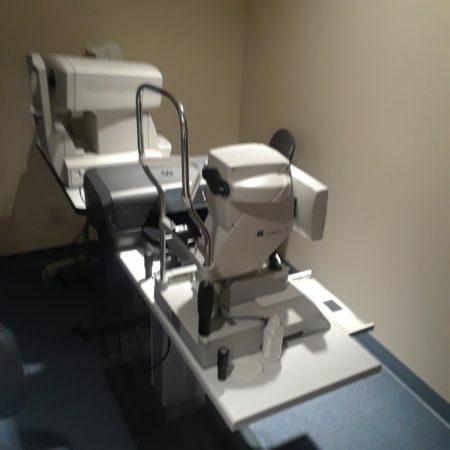 Bias if cataract surgery may be right for you. 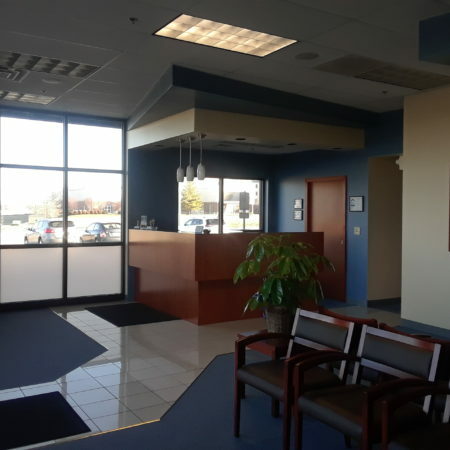 All scheduling will be coordinated through our main office in St. Louis at (314) 983-9800.